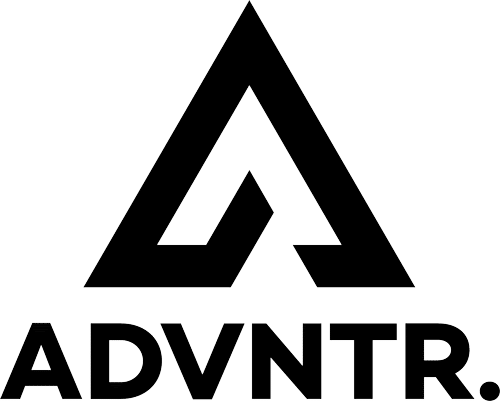 Passport Cycles Lug-Kage - ADVNTR. When you come to a fork in the road, load it! 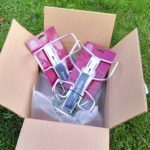 Increasing numbers of bikes are being launched with “three pack mounts”. 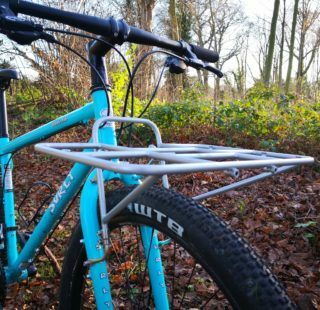 They look like bottle cage mounts but with a third bolt and are typically found on fork blades or down by the bottom bracket. So what are they all about? 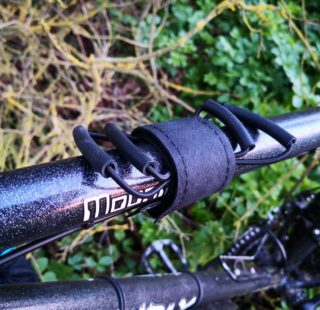 Quite simply, these mounts provide additional opportunities to hang stuff on your bike. The Lug-Kage is Passport’s version of the “anything cage”. Essentially these are oversized bottle cages that can swallow up items larger than your regular bidon. The Lug-Kage is made of 6mm alloy rod, tig welded to a mounting plate. They are anodised to keep corrosion at bay, and are available in silver or black. 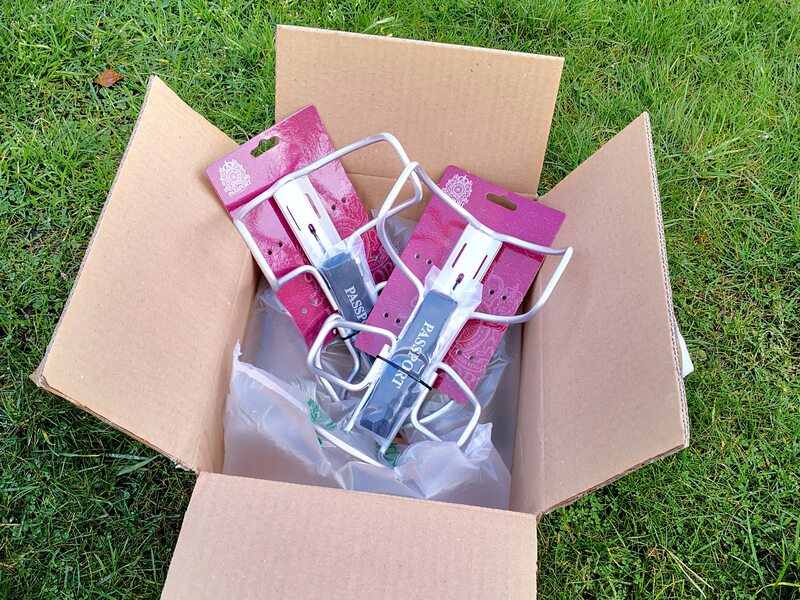 The cages come with new bolts and a pair of velcro straps to hold your kit in position. While this style is known as an “anything cage” there are limits. Passport rate the Lug-Kage up to 3kg and recommend using them in pairs. This is common sense really, as hanging 3kg off one side will cause havoc with handling! The velcro straps are long enough for anything that will fit in the cage. 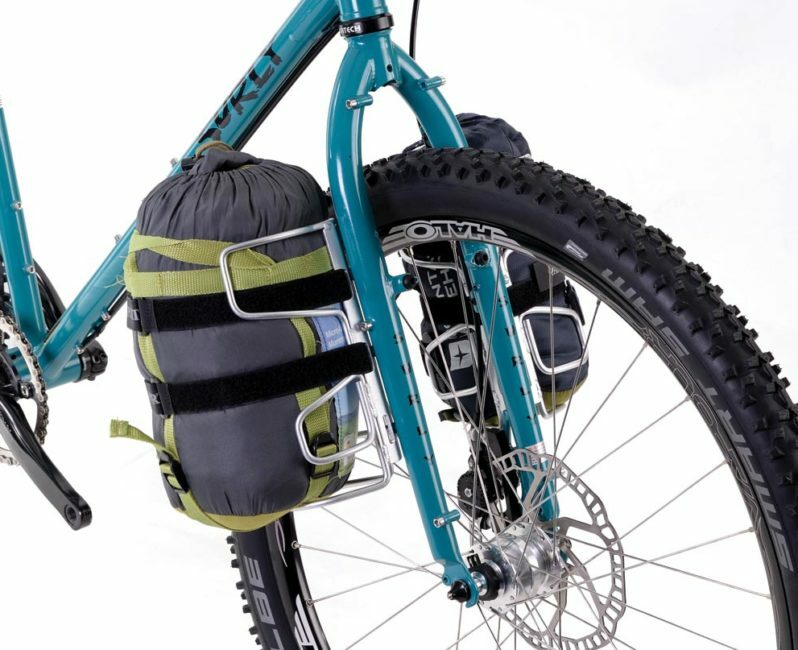 The Lug-Kage is ideal for carrying lightweight but bulky items like sleeping bags, kip mats and down jackets. As a general rule of thumb, if it can fit in a 4-5 litre dry bag, you can probably carry it. It’s worth noting that the straps should compress the load directly and not around the cage itself otherwise you’ll bend it. 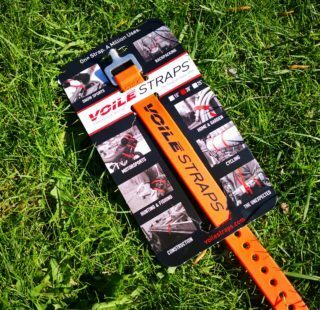 There are three slots in the base plate so you can adjust the strap location to suit your load. Fitting is as easy as undoing and tightening a few allen bolts. The bolt holes are slotted to allow a degree of adjustment. Some forks (like those on the Specialized Sequoia) have two bolt mounts. These are likely to have the correct spacing but be sure to check the recommended load limits. 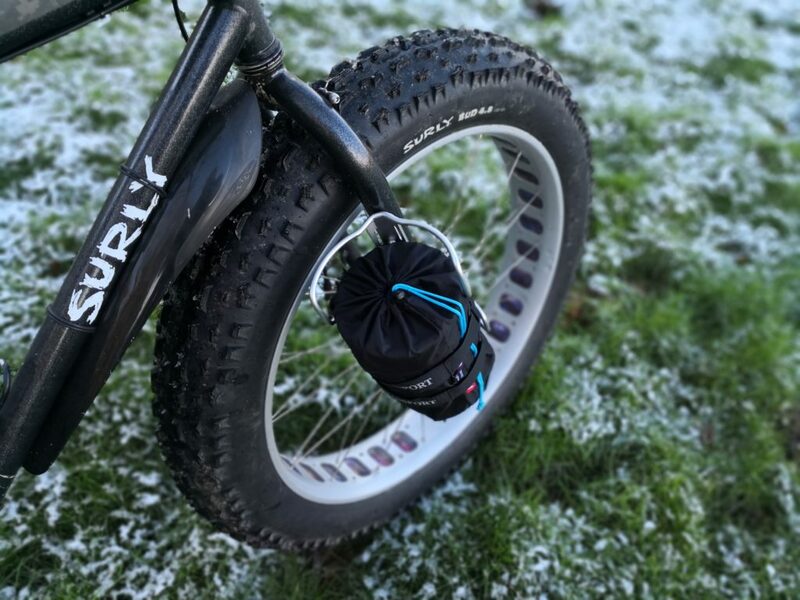 Use isn’t restricted to fork blades, a number of bikes have suitable bosses on the downtube but then there are pedalling clearances and tyre spray to consider. With a suitable load the Lug-Kage has minimal effect on handling. You might find the looks a little challenging but that’s a small price to pay for increased load capacity. I found that, as the cages don’t protrude beyond the width of your bars, you don’t snag the scenery as much as you might think. The arrival of the Lug-Kages coincided with our test of the Alpkit Brukit stove. 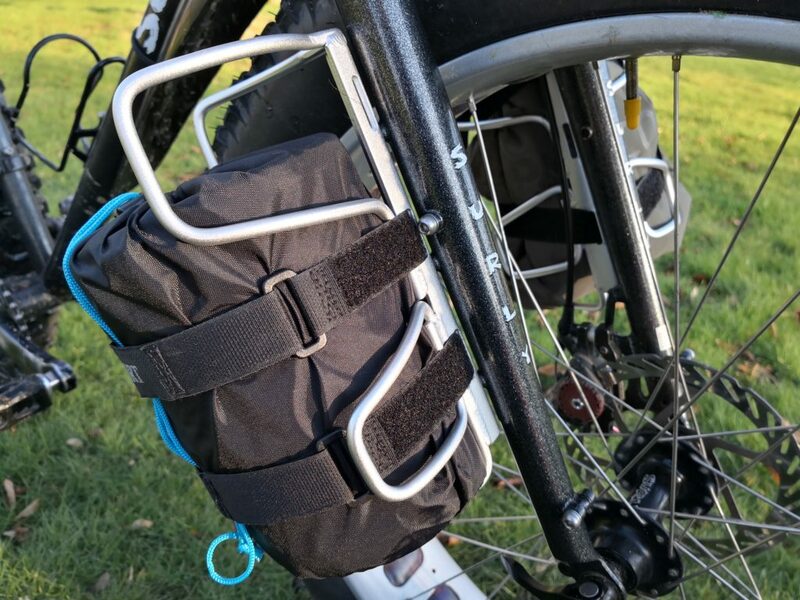 Carrying rigid items like the Brukit in a saddle pack is rarely satisfactory as you have to pack around it to keep the pack stable. Putting it in the Lug-Kage however was a breeze, and meant the stove was easily to hand for an impromptu brew up! 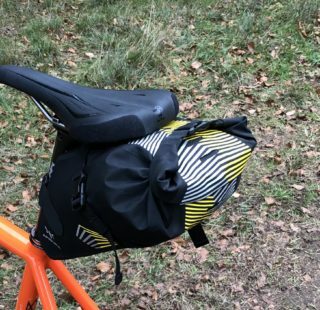 Obviously if aero-gains are high on your list of priorities the Lug-Kages aren’t going to appeal, but if you want to up your load lugging capacity you can’t go wrong. 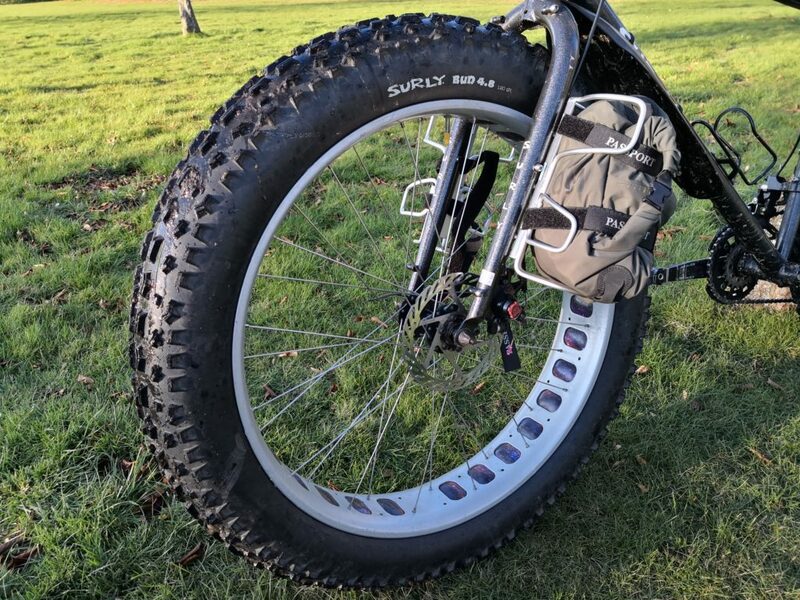 If you've got the mounts, let your forks take the load!